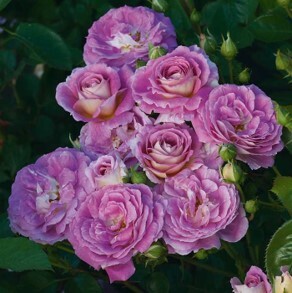 We have hundreds of roses in stunning colors and fragrances to choose from between February and May. 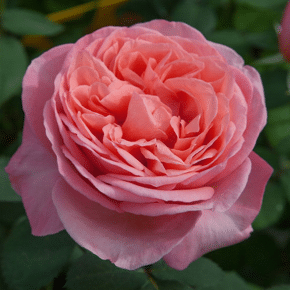 Our roses are hand picked by our horticulturists from the most reputable rose growers. 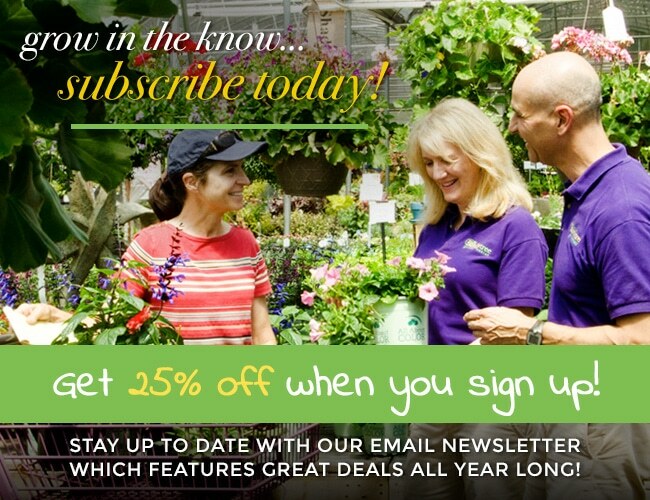 We care and nurture them until you take them home for your garden. 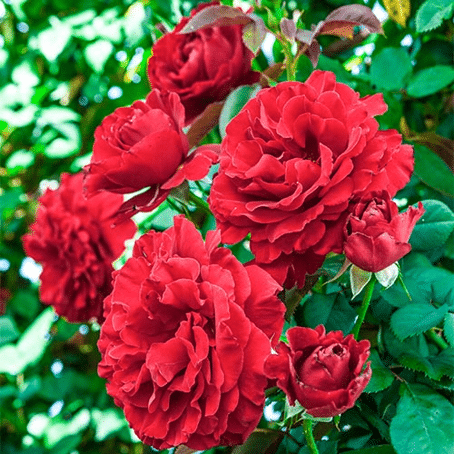 Fertilizing your roses to help them combat insects and diseases is important. 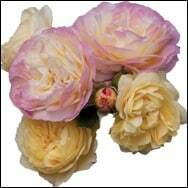 Espoma Organic Rose-Tone is excellent for all roses. 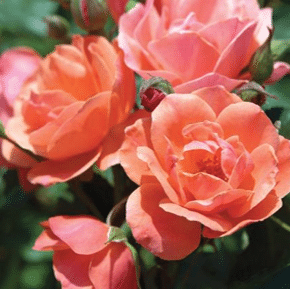 Protect your rose against insects and disease with Bonide Rose Rx™ Systemic Drench, or Rose Rx 3-in-1 (Organic). 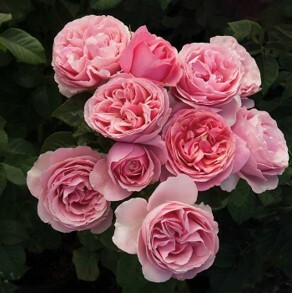 These roses are new to the market this year. New Roses view our selection Click here. Large flowers generally borne on one stem. Medium to tall in habit with long cutting stems. Large flowers borne in clusters. Bushes are usually taller in habit. Medium flowers borne in clusters. Bushes are usually more compact in habit.